Find a TRUSTED Contractor in Your Area! You’ve probably landed here by clicking on our logo on a contractor’s website.  Let us tell you a bit about Build 12. 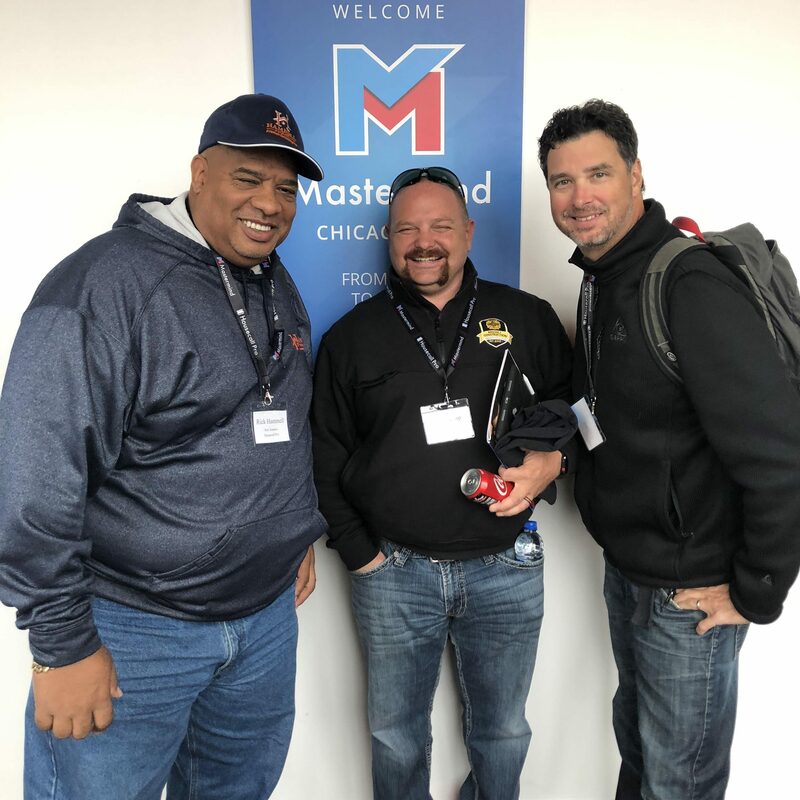 Build 12 is committed to helping home improvement contractors develop sustainable, local businesses that provide quality service to homeowners and commercial businesses. As such, we partner with contractors to develop their presence online, helping them to put their “best foot forward” (or their best roof, fence, etc.). Our strength is helping contractors develop their online presence and as such, we offer tools to help each contractor showcase projects, reviews, testimonials as well as to tell their story. Everyone wants to support local, no more so than when you’re looking for someone to repair or renovate your house. You figure if a contractor is local, they’ll be more responsive and understanding. If they’re local, their reputation is local too. We agree completely. Many of our home improvement contractors are rooted in the city or region they grew up in and are 3rd or 4th generation; others planted roots later on, when they began a family or started the business. All our member contractors are committed to building a business that will last decades. The companies in our network vary in size; some started out as mom-and-pop businesses and choose to remain small, while others are proud of their growth and ability to provide employment in their local communities. No matter the size, all of our contractors have the same goal: to serve their communities by providing quality service. 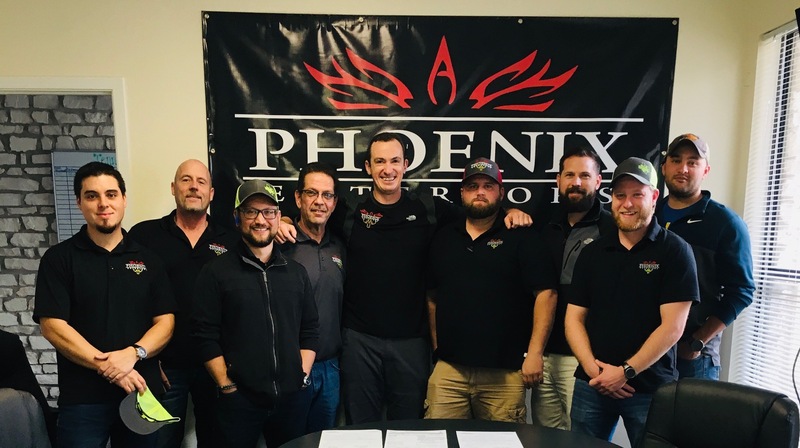 All Build 12 contractors sign a pledge that they understand that a client’s ultimate satisfaction is the main goal and that we will never do harm to that relationship. 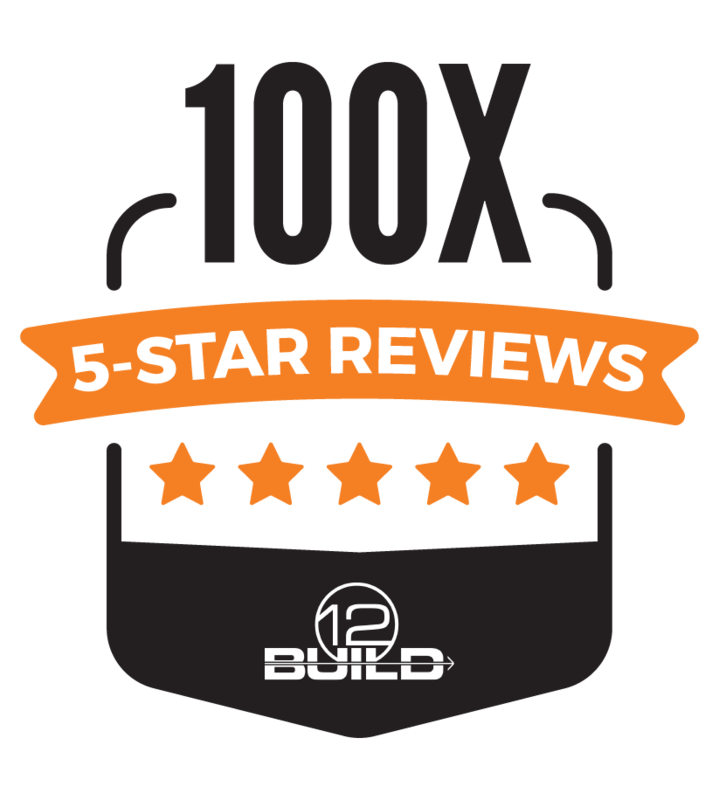 All of our contractors reviews are reviewed weekly. If any do not meet our standards of 4 and 5 star reviews, then their membership is in jeopardy. Our aim is to be able to present you another seal of approval that the contractor you are considering, has been vetted by industry professionals. We do not allow just anyone to wear our badge. As a homeowner, sometimes you may just be looking for someone with a toolbox to do a job cheaply. That’s perfectly fine; we’ve done it ourselves. But for specialty home improvement and renovation projects; such as roofing, siding, window replacement, fencing, tree removal, quality painting and more, these require more skill and business savvy. Successful, growing, and thriving contractors retain their employees, and thus continue to build on their expertise. By maintaining several production crews and growing a business, a contractor can leverage affiliations with major manufacturers, have solutions for all situations and take advantage of other economics. Homeowners get the benefit of great customer service, warranties that will be fulfilled if necessary years down the road and quality workmanship when hiring an established and growing contractor. Building a thriving business makes sense for all of us. Most of all, contracting companies continually learn and get better at their craft. 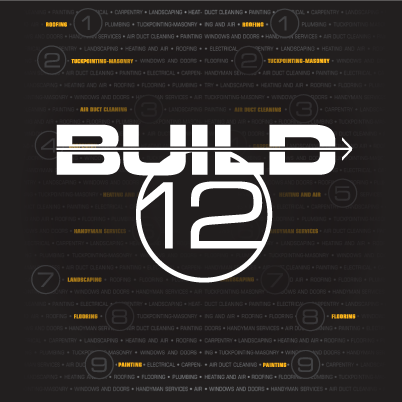 Build 12 sets up our contractors for success by continuing ed various times thru-out the year. Your home is our most valuable asset and a significant investment. But the need to fix or renovate your home can come at the wrong time. 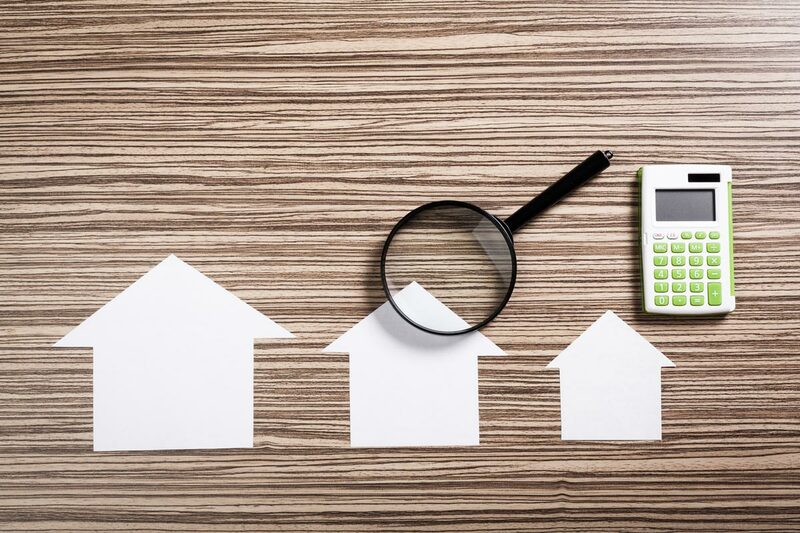 One benefit contractors in our network are able to share with homeowners is access to financing so that your home improvement project gets done when the time is right or before the underlying problem gets worse. Many of our contractors grew up in the business and their names are well known in their region. Some have a passion for craftsmanship and creating a beautiful home, whether it’s the interior or exterior. Others are driven by an interest in energy conservation and improving safety and comfort for homeowners. We have contractors in our network that are veteran-owned and operated. All our member contractors are proud to be serving their communities while also providing employment as they grow their production crews and customer service staffs. For example, many of our roofing contractors participate in “No Roof Left Behind,” “Roof It Forward” and other charitable causes that help the community. If you’re looking at a Build 12 contractor, ask them about their story or check out their “About Us” or “Meet the Team” page on their website. You’ll be glad you did. 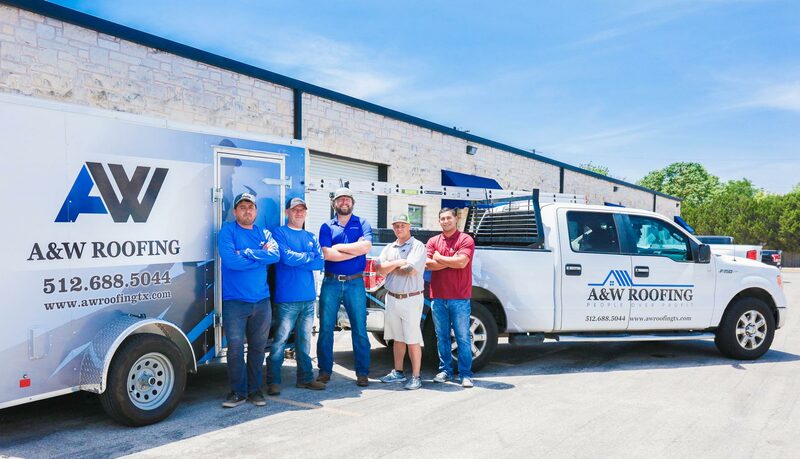 Along with our network contractors, we believe that providing customer satisfaction is the only way to build a successful, reputable local business. We’re proud of our growing network and hope you’ll look for the Build 12 Seal of Approval on every contractor website you visit. We’ve worked with some pretty amazing contractors over the years. Are You a Great Contractor? If the descriptions above closely match your heart and desire of your contracting business, set up some time to meet with Les. We can determine how you bring your quality minded services to your local area and make an impact on the community.